In the next series of posts I will describe what bounded rationality is and how heuristics and biases, which are a form of human irrationality, influence the decision making process. To help me demonstrate this, I will present real experiments that were held by behavioral economics researchers, which help draw conclusions on human irrationality. Please note that I will not cover all the known biases and heuristics. 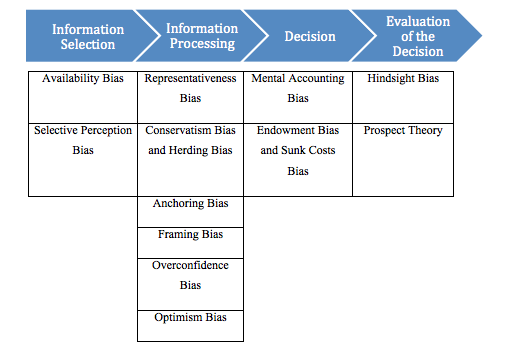 I will mainly focus on some of the relevant biases and heuristics that effect managerial/corporate decision making. Most economists define the term rationality by referring to the decision making process and judgment of an individual. A rational human being is expected to reach optimal results in the decisions he makes while taking into consideration his values, attributes and his risk preferences. Herbert Simon was one of the first (back in 1957) to suggest that human beings are bounded in their ability to be completely rational (as standard economists assume). 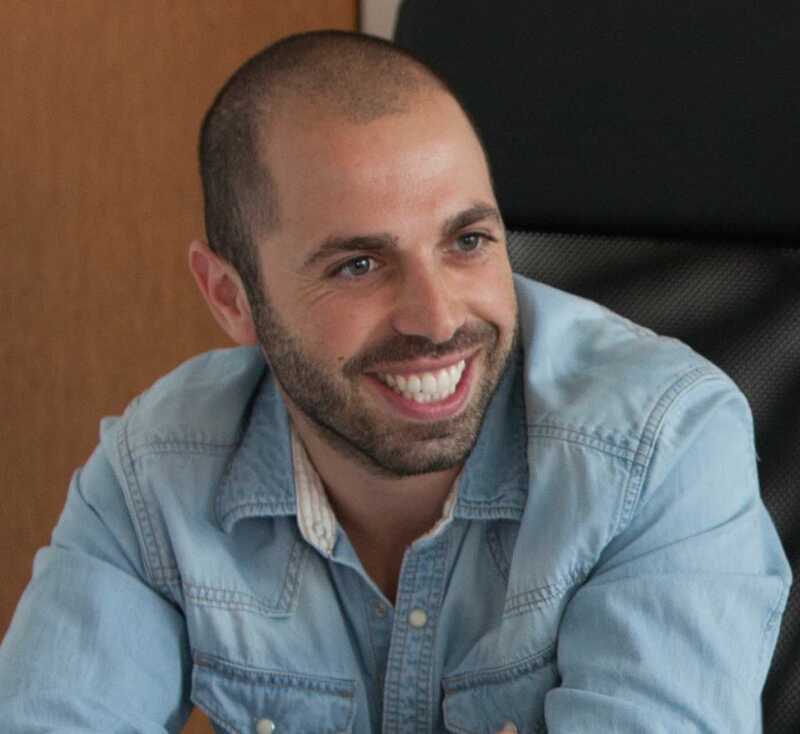 Simon suggested that humans behave in an irrational manner due to lack of important information that would help them define the problem before making a decision. Moreover, human beings are subjected to time and cost constraints that limit them from obtaining all the information they need to make a rational choice. Furthermore, decision makers are only capable of retaining small amounts of data in their usable memory. Finally, limitations to a decision maker’s intelligence, constrain his ability to accurately calculate what his optimal choice is from all the choices available to him. As a result, human beings are bounded in their ability of making rational choices and they will forgo the best possible decision in favor of the first one they find reasonable or acceptable. Simon’s findings simply demonstrate that human judgment deviates from rationality. However, his study does not explain how our judgment is biased. This is where Tversky and Kahneman’s work fills the gap. In 1974, Tversky and Kahneman wrote the first and one of the most influential articles about judgment under uncertainty. Their work, which earned Khaneman a Nobel prize in economics in 2002 (Tversky had died six years earlier and wasn’t able to receive the prize), and the work of behavioral economists that followed, led to our understanding of judgment as we know it today. Specifically, they found out that human beings rely on “rules of thumb” when making decisions. These rules of thumb (or shortcuts) are referred to as heuristics. Heuristics serve as a mechanism for us to cope with the complex environment that surrounds our decisions. They may be useful at some times but can also lead to severe errors as well. These heuristics eventually cause humans to deviate from rational behavior during the decision making process. It is important to note that the decision making process may be influenced by other factors besides bounded rationality. Some researchers have demonstrated how decision making is bounded in other ways besides bounded rationality. One example being bounded willpower, meaning that we are more focused on present concerns than on future ones. As a result, our motivation is not consistent with our long term interest which results in bad decision making (not having a retirement plan for example). Another example suggests that our self-interest is bounded, meaning we care about the outcomes of others, which leads us to focus on wrong things and eventually to making bad decisions. Moreover, bounded awareness (the tendency to overlook important, obvious and readily available information when it lies beyond our immediate attention) and bounded ethicality (the notion that our ethics are bounded in ways we are unaware of) may also effect the decision making process. For simplicity reasons, I will refer to all these examples as bounded rationality although they are not precisely captured by this concept. 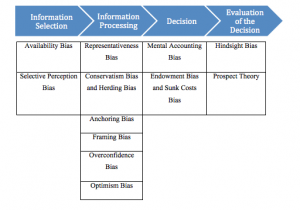 As mentioned, this series of posts will focus on biases that may occur along the managerial/corporate decision making process. Behavioral economics and behavioral finance (a related field to behavioral economics) both aim to prove what is wrong with the neoclassical approach and its efficient market hypothesis (see earlier post: “The Battle of David and Goliath – Standard Economics vs. Behavioral Economics” – http://thebriberyact.com/2015/05/04/the-battle-of-david-and-goliath-standard-economics-vs-behavioral-economics/). I was wondering whether you lecture to companies/management teams on this? We would love to have you come talk about this in our next management meeting. I sent you an email to the email stated in your post (might have reached the spam). Thank you for your posts I really enjoy them. Hi Maria, No doubt Etai will be in touch – but in short yes – I’m sure we can do something.